Nvida, Intel Big Misses, AMD? Micron? 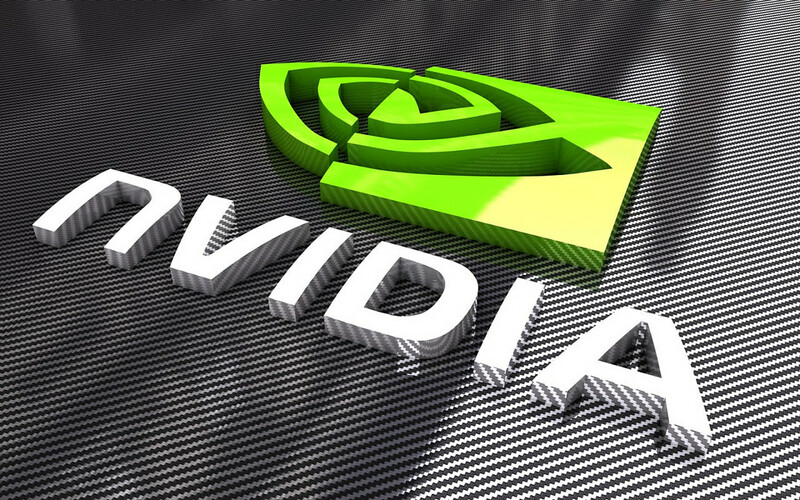 Nvidia (NASDAQ:NVDA) had a big big miss today. Intel's (NASDAQ:INTC) guide down last week was also huge but we wrote, "not conservative enough." Both Nvidia and Intel called out datacenter slowing. As we know that's huge for tech. Datacenter and hyperscalers had been a key driver for much of the food chain in tech. That can't be ignored. We had called out to subscribers that there was risk for Nvidia and Intel earnings. AMD (NASDAQ:AMD) reports after the close Tuesday. I don't expect them to have such a big whiff though because they are in ramp up mode. Still, Rome doesn't really ramp until the 2nd half so anything's possible in the meantime. Our estimates for AMD are smack inline with the Street. The Street has been moving down to us. The risk reward either way is not clear for AMD. Hi Epic, thanks for your post. Wishing you success. Great article thanks for sharing this kind of information. The STOCK MARKET ADVISER IN INDORE the leading multi-asset class investment recommendation provider organization with expertise in stock and commodity markets. We generate intraday Positional BTST as well as delivery calls in Stock cash and F&O in NSE, Commodities including bullions, metals, and Agriculture in MCX and NCDEX. I am regular visitor, This article posted at this website is really good.